Let me introduce myself, my name is Davies, owner of Top Rated Anything.com! From buyer’s guides to quick and direct informative posts, my job is to simply provide the most accurate content to take the stress out of finding the best products for the best prices. I and my team publish a new post, buyer’s guide or simply update content every week just for you. In short, this is your one-stop review for almost anything you can think of! Of course, I could not do this without the help of my staff. Some of our guys/ladies are guru’s within their fields (Automotive, Personal Health & Fitness and more) while others have simply put the time and work into obtaining degrees and can ensure all information is accurate. Not only do we try and test products for ourselves, but if are unable to, we reach out to the respectable postions that would be able to provide us with accurate information and assistance. If you have any questions or concerns please feel free to reach out to me by going to my contact us page! 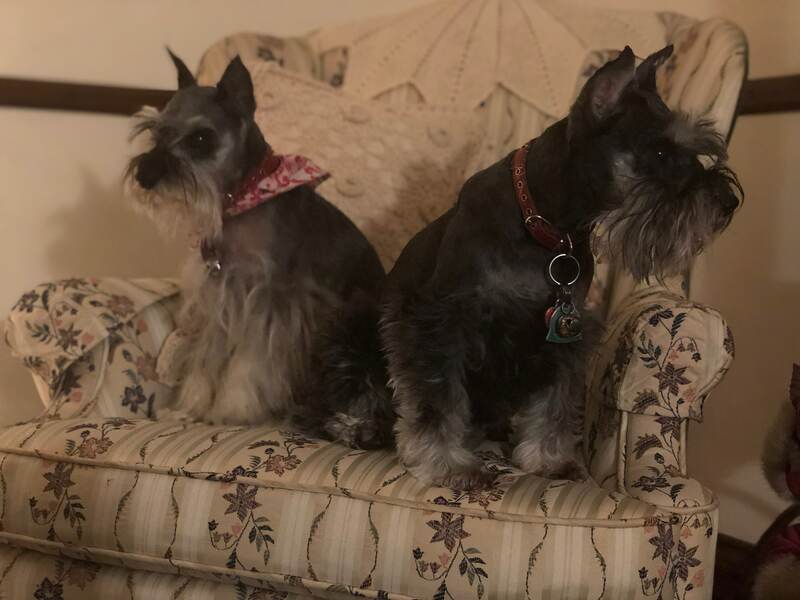 You will notice throughout some of my guides, specifically the pet section, I mention two of the most influential lovebugs my wife and I own – Bella & Louie (schnauzers). They are just over 10 years old and still have tons of life left in them! Without these two, I would find it very hard to relate to most of this topic so I am very thankful to have them. Bella is a queen at heart. She loves to play with louie (though he would prefer to just relax) and just craves attention. Louie, who we adopted very young, loves to eat eat eat and bark at the geese we have in the yard. I hope that you learn to love them just as much as we do! It was “Pick-Your-Own-Price” day at the SPCA when we first saw Bartholomew or “Lew”. 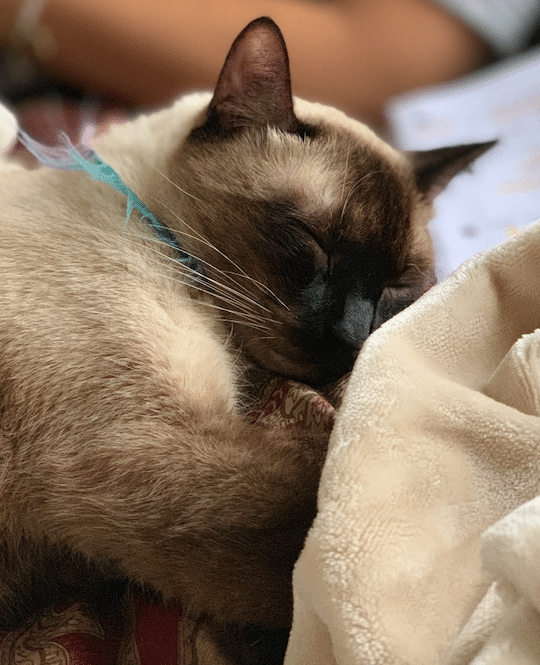 A beautiful Siamese cat just shy of 2 years old at the time. My wife couldn’t help herself as she’s an animal lover, like most, so we picked him up for amazing donation of just $1o. He a sneaky but loving son-of-a-gun but we wouldn’t trade him for the world. He has taught me more than a few lessons in loving and caring for a cat and I have fluently brought that information to Top Rated Anything. Again, we only hope that you learn to love him just as much as Bella & Louie throughout our informative guides. Along with hours of outreach and research, these three beauty’s are the inspiration and backbone with our Dog & Cat section of Top Rated Anything.